is a professional manufacturer and exporter of stainless steel products. Our factory is located in Jieyang City, Guangdong Province, China. We will make great effort to reach the goal of high quality and competitive price. 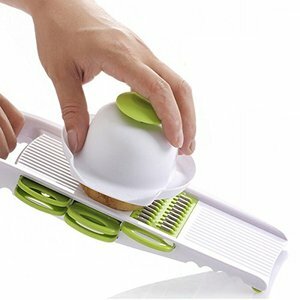 Longquan Xiangfeng Trading Co., Ltd.
Keeping fingers at a safe distance, hold shaver at an angle and run food in a downward motion over the grating plane. With years of valued experience and constantly hard working for the items we produced . We have profound understandings for materials and production procedures of the products. Cixi Langyi Electric And Technology Co., Ltd.
Ningbo Myhome Electric Appliance Co., Ltd.
&bull;Compact design with smart drum storage system directly on the product. 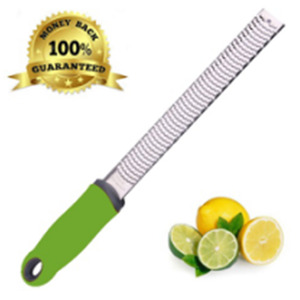 &bull;4 ses for: Slicing, Thick grater, Thin grater, Potato masher &bull;Direct serve into the plate or bowl. 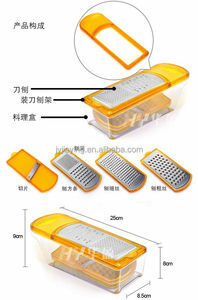 &bull; Easy clean Packing details: 1.Gift box size:40*29*20cm. Taizhou Orb Electric Co., Ltd.
is a professional manufacturer and exporter that is concerned with the design, development and production of plastic items. All of our products comply with international qualty standards and are greatly appreciated in a variety of different markets in all of the world. We are looking forward to forming successful business relationships with clients around the world in the future. 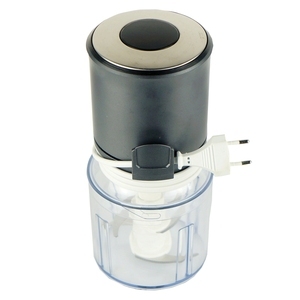 Alibaba.com offers 328 electric food graters products. 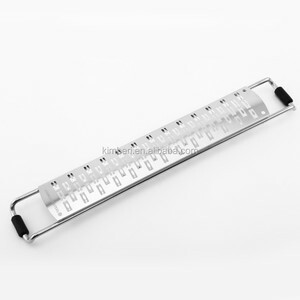 About 15% of these are fruit & vegetable tools, 8% are graters, and 3% are cheese tools. 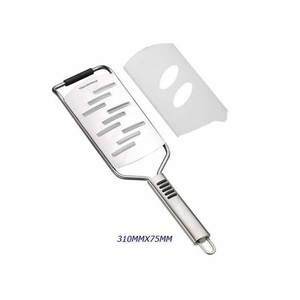 A wide variety of electric food graters options are available to you, such as plastic, metal. You can also choose from free samples. 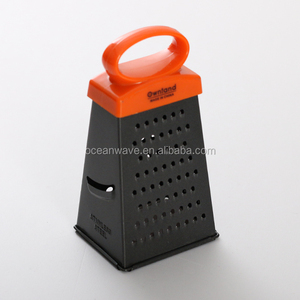 There are 246 electric food graters suppliers, mainly located in Asia. 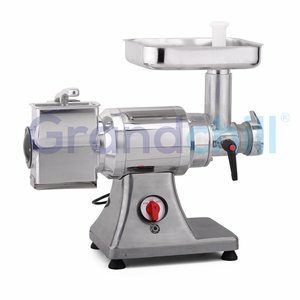 The top supplying countries are China (Mainland), India, and Hong Kong, which supply 95%, 2%, and 1% of electric food graters respectively. 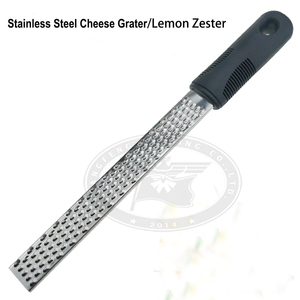 Electric food graters products are most popular in North America, South America, and Africa. You can ensure product safety by selecting from certified suppliers, including 39 with Other, 31 with ISO9001, and 7 with BSCI certification.